Russell Taylor hasn’t been gracing us with his passion and energy for a minute now. I mean, album and single wise, his voice has been missing. His album Confessions still gets play to this day. Russell’s energy is tangible and his vocals are aggressive and raw. Needless to say, hearing his new single “War of Hearts” from his IndigoBlue Music label, is music to my ears. The title of the single also happens to be the name of the full-length album. The track was inspired by everyone’s weekly habit – the television show Scandal– and the painstaking task of dealing with feelings from a complicated relationship. Olivia Pope can surely cheer to that. The single will be available on June 25th (tomorrow!) for everyone’s purchasing pleasure on iTunes, Amazon and other outlets. 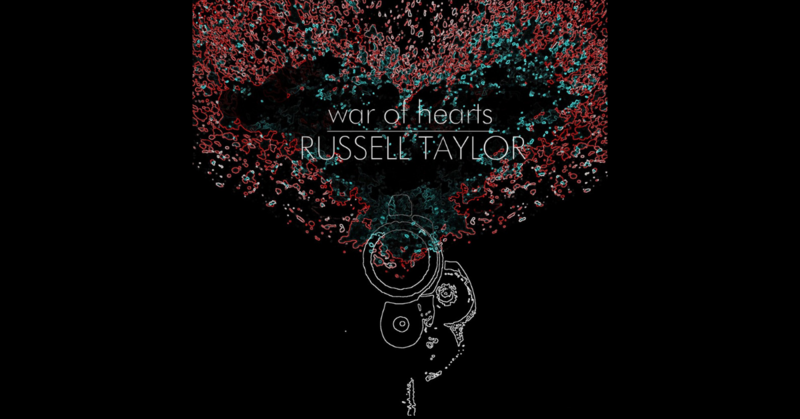 Press play, enjoy and keep your ears peeled for War of Hearts the album. I’m sure it is going to be another gem to add to your collection. The Rhythm with AMC: New Edition Part Deux Mix!